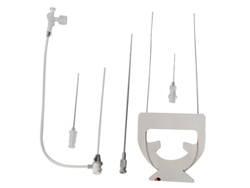 Cath Lab consumables such as Diagnostic Catheters, Femoral Introducer Sheaths, Radial Sheaths, Guide Catheters, Angiography Drapes, PTCA Balloons, Pacing Wires etc. 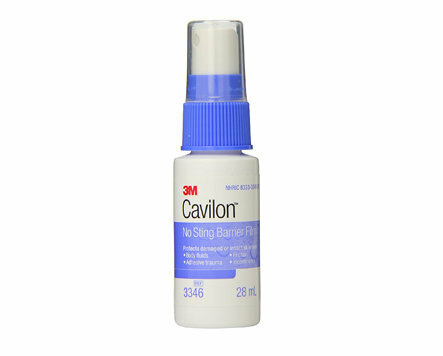 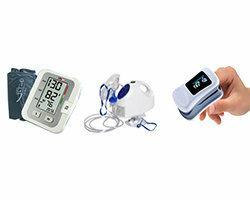 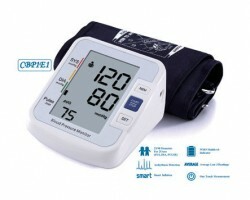 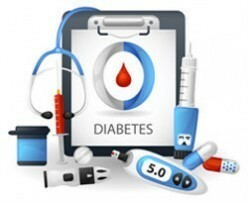 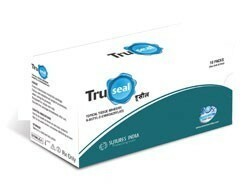 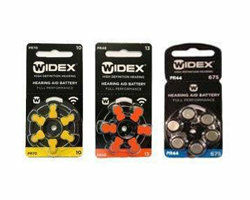 are available on Smart Medical Buyer. 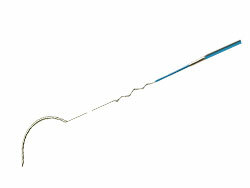 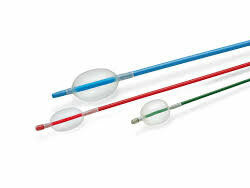 These products are used in interventional cardiology procedures such as Angiograpgy and Angioplasty. 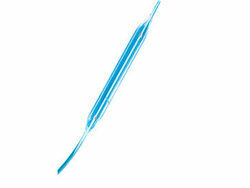 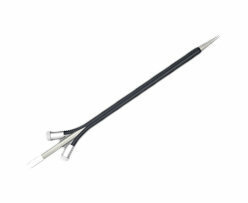 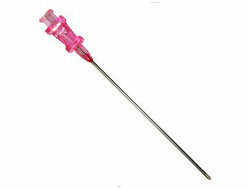 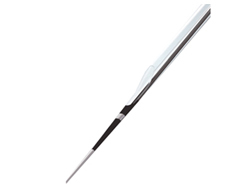 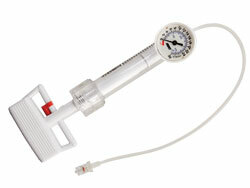 Coronary Control Syringe have a solid plunger body to maintain stability and durability under pressure. 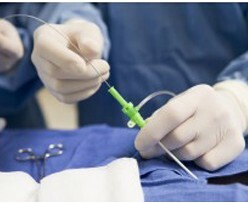 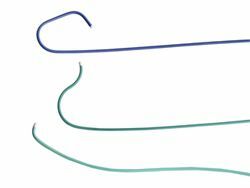 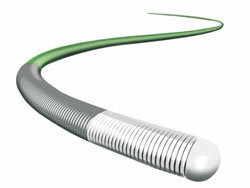 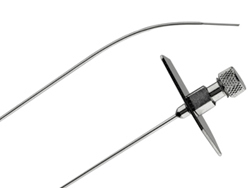 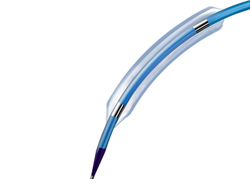 The Embolectomy Catheter is utilized to remove fresh emboli in peripheral artery system. 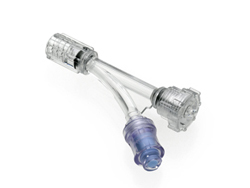 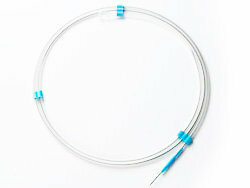 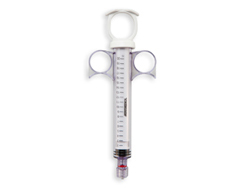 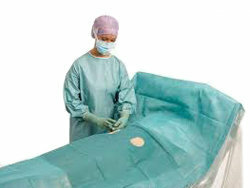 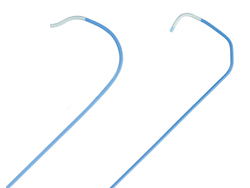 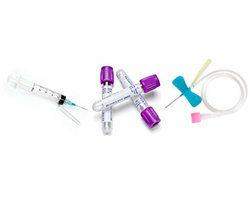 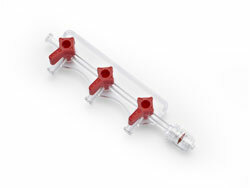 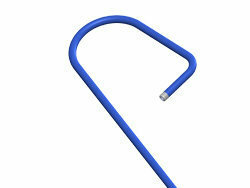 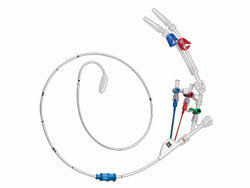 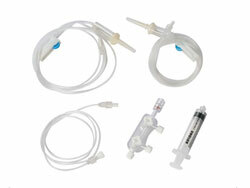 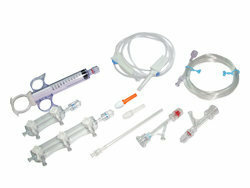 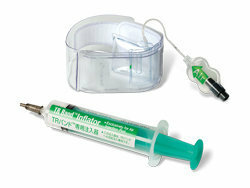 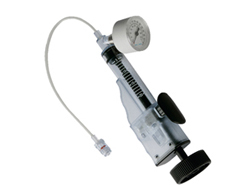 Inflation devices are used for catheter dilation and dispensing fluids. 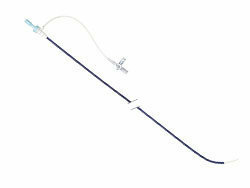 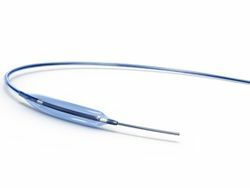 Intra Aortic Balloon Pump Catheter (IABP) is a device that is inserted in the aorta to facilitate pumping action of heart. 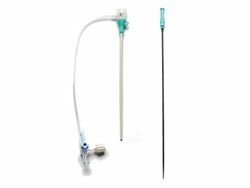 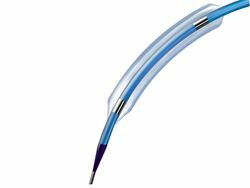 If you are an Interventional Cardiologist with your own Cath Lab, you can find great deals on Cath Lab products and consumables on Smart Medical Buyer. 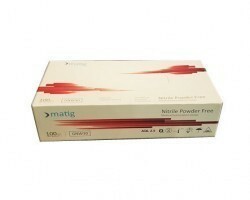 Buy at extremely competitive prices from us and avoid the hassle of dealing with multiple vendors as well as enjoy guaranteed delivery right to your doorstep.